Welcome to your Thinstuff license management account! You are currently not logged in. Proceed to login to view your licenses. 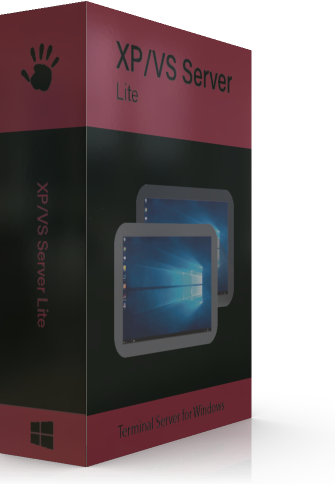 Note: XP/VS Terminal Server Lite cannot be used if the computer is joined to a Windows Server Domain and on Windows Server operating systems. TSX Scan redirects all client attached scanners (TWAIN and WIA) over RDP to the XP/VS Server (or MS Terminal Server) as if they were attached locally to the server. By compressing your scan jobs TSX Scan can even reduce network traffic by up to 90%! 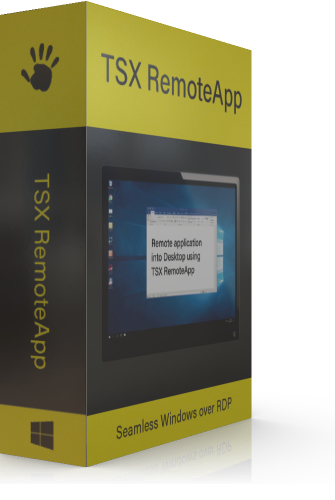 (already included in XP/VS Server Standard and Professional) TSX RemoteApp allows publishing of single applications seamlessly instead of publishing a complete desktop session. These applications appear as if they are directly running on the user's workstation in their own resizable window with separate entries in the taskbar. 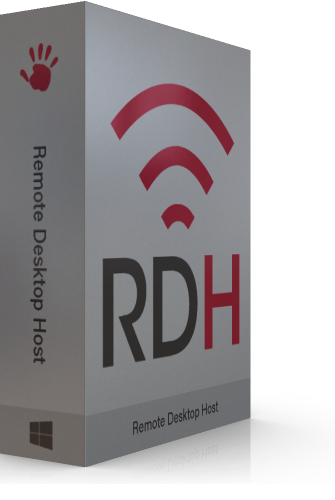 Enables authorized remote users to connect to remote desktop servers on an internal corporate or private network, from any internet-connected device that can run the Remote Desktop Connection (RDC) client. All prices printed here are without billing country specific VAT. Copyright (C) 2006-2017, Thinstuff s.r.o.